Scribble Junkies: Matthew Jaffe - "Wicked World"
Matthew Jaffe - "Wicked World"
I have exciting news - last month I created a music video for a wonderful new musician named Matt Jaffe, the name of the song is "Wicked World". I'd never met Mr. Jaffe before, but when he contacted me, I checked out his live performances on-line and I was blown away by his incredible talent for songwriting and performing. And, he's only a young kid! He's gonna be the new Justin Bieber, I can feel it. Look out, Justin! So I was delighted to make his new music video. Anyway, he just released the short online - so please check it out, I think you'll fall in love with the video, and the talented Matt Jaffe. And I have another bit of exciting news. 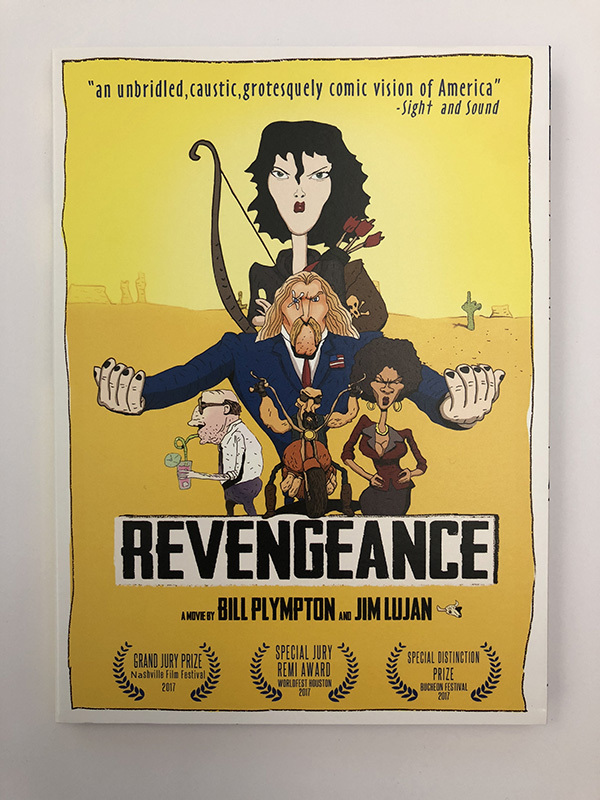 You probably are aware that over the last few years, I've been creating and distributing a film I co-directed with the great artist and animator Jim Lujan, called "Revengeance". My thanks to everyone who supported our successful Kickstarter campaign to get the film made. Well, now we've fulfilled almost all of the rewards and we're finally able to release the DVD to the world. The movie itself had a limited but very successful theatrical release, it won a bunch of festival awards and got some nice reviews. I've watched the film myself numerous times in theaters and I'm still blown away by the look and humor of the movie. 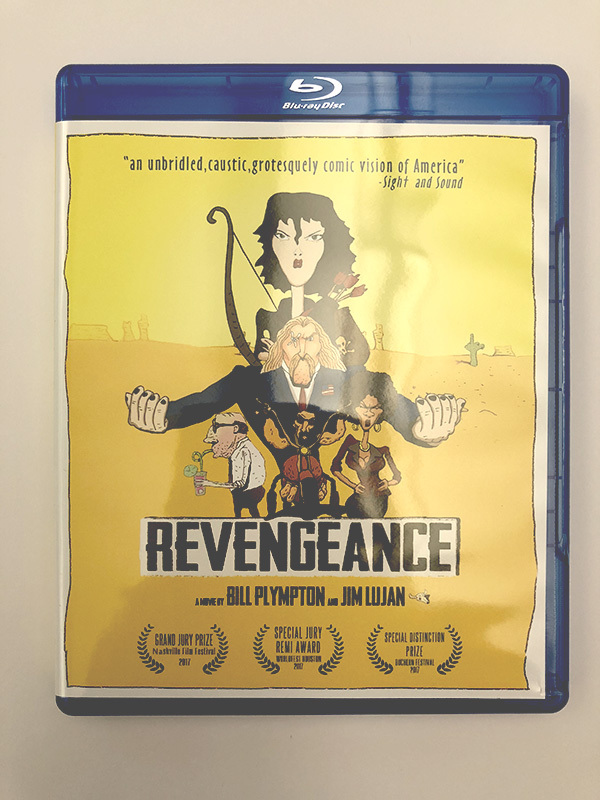 I think it's one of my favorite films I've worked on during my long career as an animator. 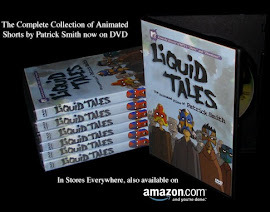 Now that the film is available on DVD and BluRay, please purchase the film from my web-site so we can continue to make more animated films that are unique and very different from your typical Hollywood crap. People say that DVDs are a dead format - but I disagree. 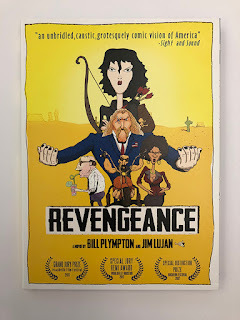 This DVD is packed with goodies, commentaries, art galleries, documentary extras about the making of the film and various conversations between Jim and me. It's a very cool DVD, and the BluRay looks even better! 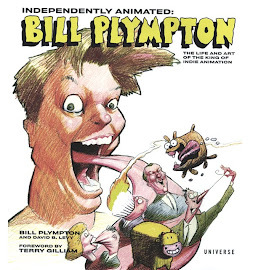 So I encourage you to support independent animation. Thanks so much! 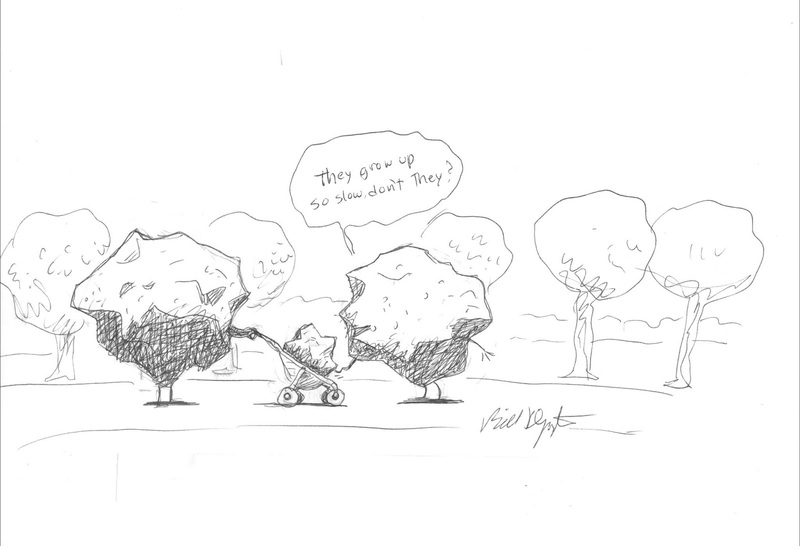 Now, here's this week's gag cartoon - enjoy!